Luxury handmade, rollable wool mattresses are the name of the game at Herdysleep. 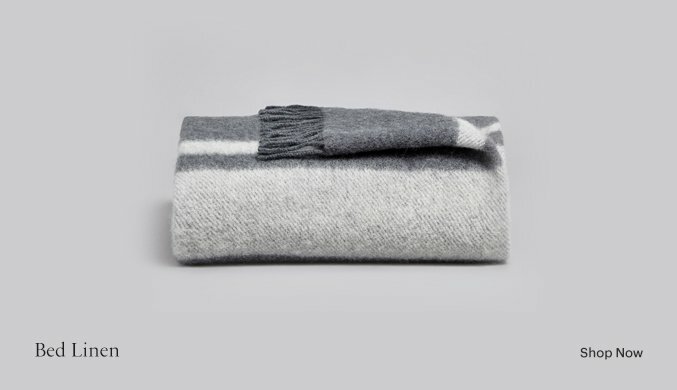 A full wool fleece, each one sustainably sourced from their flock of Herdwick sheep, lies at the heart of every one of its handmade wool mattresses which is blended with cotton and sumptuous cashmere for the cosiest, most comfortable night’s sleep. Manufactured by one of Yorkshire's finest mattress makers who coil the pocket springs in-house - each mattress is packed with up to 6000 unique pocket springs - before hand-tufting and taping each mattress. 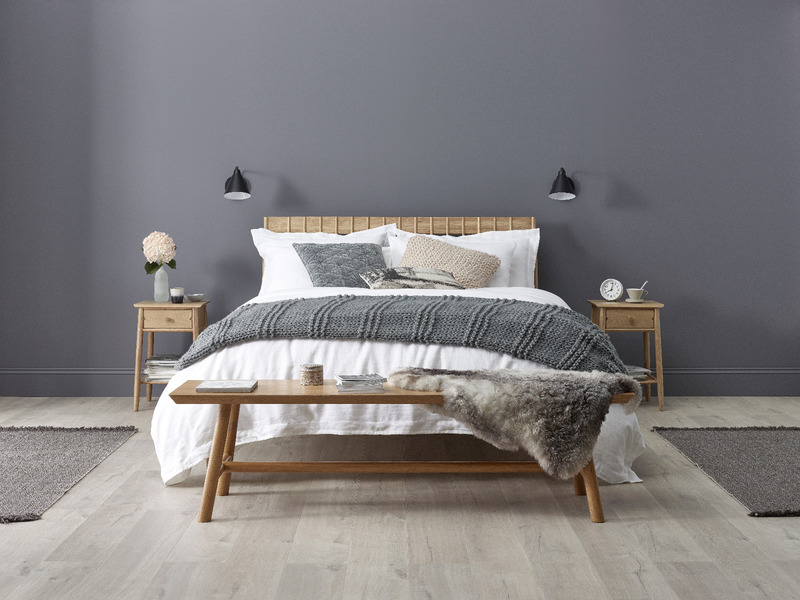 A Herdy Sleep mattress is the epitome of luxury and quality, its naturally soft wool filling springs back into shape to provide an even, soft surface and naturally regulates heat, keeping you cool in summer and warm in winter, helping you achieve a healthy and happy sleep experience. Each mattress comes with a risk-free 100-NIGHT SLEEP TRIAL plus a 10-YEAR GUARANTEE for endless nights of blissful sleep. Click here to view our HerdySleep mattress review. Herdwick wool fleece, blended with cotton and cashmere. An entire wool fleece in every mattress. 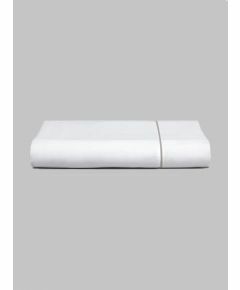 Herdysleep mattresses come with a 100 night sleep trial. In the unlikely event that you are not a fan, your mattress will be collected free of charge and a full refund made. To arrange a return, simply contact us at customerservices@myza.co to request your Return Merchandise Authorisation (RMA) and to make arrangements for collection. Please note that Returns without a RMA number cannot be accepted. 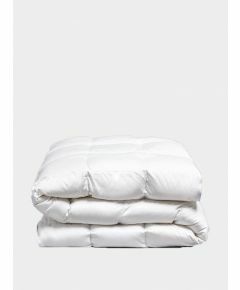 You are responsible for packaging and passing the mattress to the third party collection party. Free collection and return under the 100 Night Sleep Trial does not apply in respect of delivery outside the UK. If you return your mattress within the 100 night trial and selected to have your old mattress taken away and recycled when you placed your order, the mattress will be collected free of charge but the cost of £30.00 for recycling your old mattress will be deducted from the reimbursement you receive from us. Herdysleep combines responsibly sourced natural materials with a level of unparalleled luxury and craftsmanship. Herdysleep is the only rollable, bed-in-a-box mattress that’s traditionally tufted and hand-finished with an industry leading 6,000 pocket springs to provide a superior level of comfort. What makes each herdysleep mattress even more special is in the inclusion of wool from Herdwick sheep, a breed that is synonymous with the Lake District. The Herdwick wool trade has struggled in recent years, therefore herdysleep has committed to pay twice the market rate for each kilo of Herdwick wool helping to keep a local trade and pastoral tradition alive.